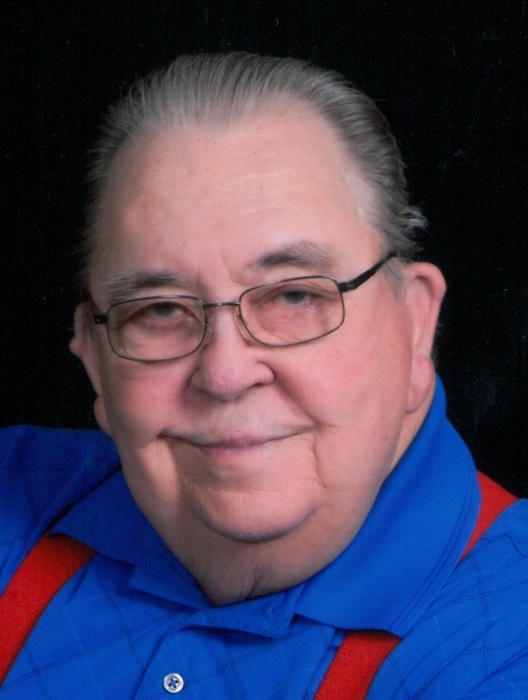 OTTOVILLE - Kenneth N. Wittler, 84, of Ottoville died 8:42 p.m. Tuesday, March 19, 2019 at his daughter’s residence. He was born November 15, 1934 in Fort Jennings to the late John and Emma (Ellerbrock) Wittler. On August 21, 1954 he married Carol Stepleton who survives in Ottoville. Also surviving are six children, Cynthia (Victor) Aquino of Harrison Township, MI, Steve (Alicia) Wittler of Ottoville, Keith (Susan) Wittler of Montville, Dale (Lisa Nicelley) Wittler of Ottoville, Jeanette (Craig) Womack of Antwerp, and Deanna (Jim) Roby of Ottoville; nineteen grandchildren; nineteen great-grandchildren and one on-the-way; three brothers, Eugene (Normie) Wittler of Defiance, John (Mary Lou) Wittler of Delphos, and Robert (Joyce) Wittler of Delphos; and four sisters-in–law, Lucille, Norma, Rosie, and Jane Wittler. He was also preceded in death by five brothers, Elmer, Norman, Leander, Leroy, and Harold (Bea) Wittler; and two sisters, Rita (Merle) Will and Eileen (Daniel) Caveledge. Ken was retired from General Motors, Defiance. He then went to work at Roberts Manufacturing in Oakwood. He was a member of Immaculate Conception Catholic Church, Ottoville where he was a former lector, sang in the choir, and was a member of the Ottoville Knights of Columbus. He was also a member of the UAW, Ottoville Lions, VFW Auxiliary and Brass Notes of Ottoville. Ken was an umpire for baseball games and refereed at basketball games. Funeral mass will be 10:30 a.m. Monday, March 25, 2019 at Immaculate Conception Catholic Church, Ottoville with the Very Reverend Jerome Schetter officiating. Visitation will be from 2 to 8 p.m. on Sunday at LOVE-HEITMEYER FUNERAL HOME, Jackson Township where there will be a scripture service at 7:30 p.m.
Memorials may be made to Putnam County Home Health and Hospice.